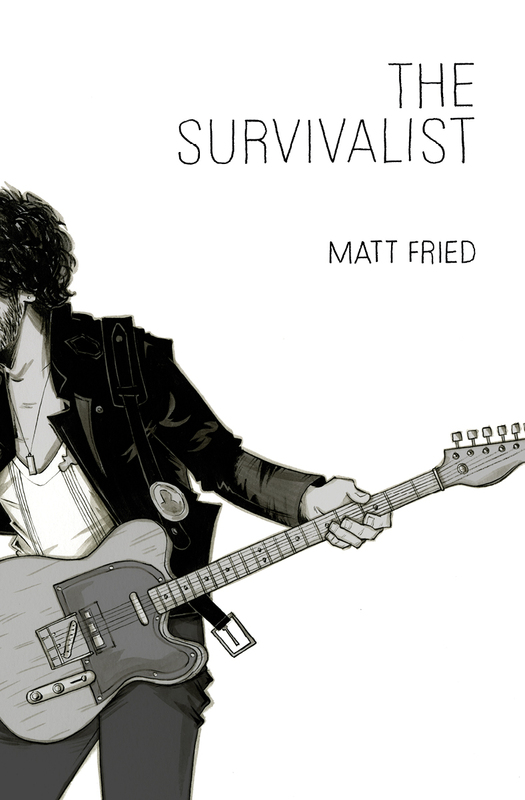 ← The Matt Fried Hour Is Tomorrow! The Matt Fried Hour Is Tonight! Are you going? The ghost of Joe Strummer is! SOMEDAY I will see you perform.